Sonos Multi-Room Music System: When it comes to playing music, we believe all rooms should be created equal. That's why you can put ZonePlayers in absolutely any room where you want music. With Sonos, no room is off-limits and you can add music wirelessly to practically	any number of rooms: the bedroom, the backyard, even the bathroom. Totem Element Series: The new Totem Element Series expresses perfect balance between form, function, art and technology. Streamlined	for any musical genre, it conveys conviction, honesty and ease while offering enormous scale and presence. Located in San Francisco, Harmony is an independent home audio & video retailer. With an intimate environment and a friendly staff, Harmony specializes in meeting the needs of the discriminating music and film enthusiast. Bryston manufactures state of the art audio electronics intended to provide the owner with the most musically accurate and reliable performance available. Bryston's dedication to creating the most reliable products is clearly evident in their 20 year analog and 5 year digital warranty. 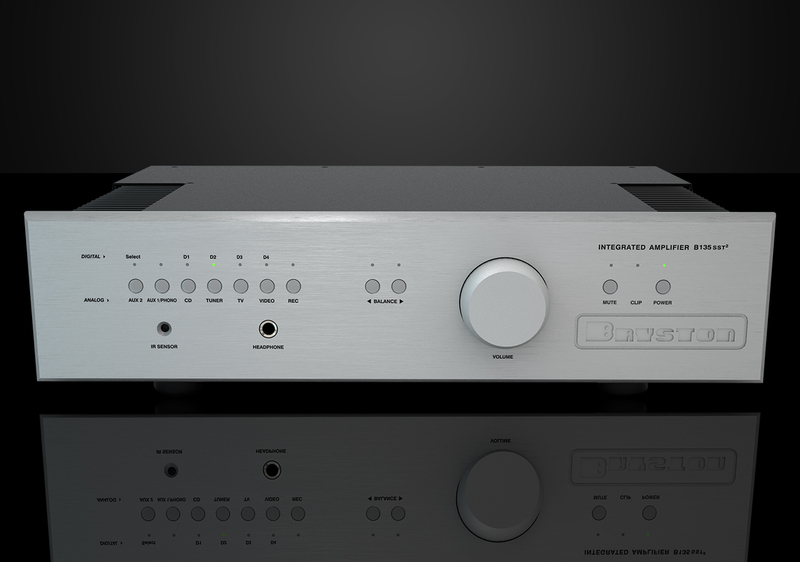 Visit and listen to their newest additions, the B-135 integrated amplifier and BDA-2 External DA Converter. Harmony Goes Green - Sign Up Today for our New Email Newsletter! To help the environment, Harmony will be phasing out our traditional mailer. To stay informed on the latest, simply sign up and we’ll keep you posted on everything that’s happening – sales, promotions, reviews & more! See a sample! New Rotel products now in stock! The best affordable hi-fi available! Rotel doesn’t change their products very often, but when they do, it’s always a special event! 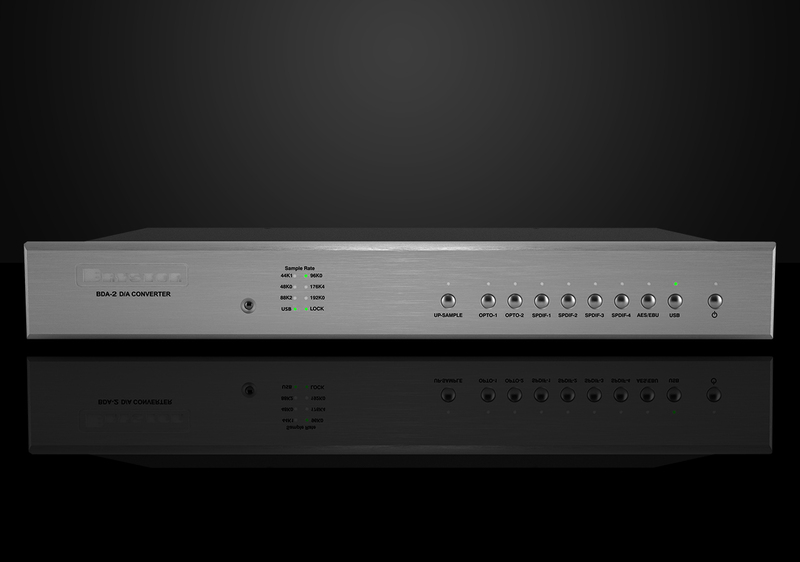 Now: All new Rotel RA-1570 Integrated Amplifier features four digital inuts plus a USB input, too! Smooth & musical Rotel sound and 120 watts - solid! From high-end stereo pre-amps to full surround A/V receivers, stop by and listen to the best affordable hi-fi available!